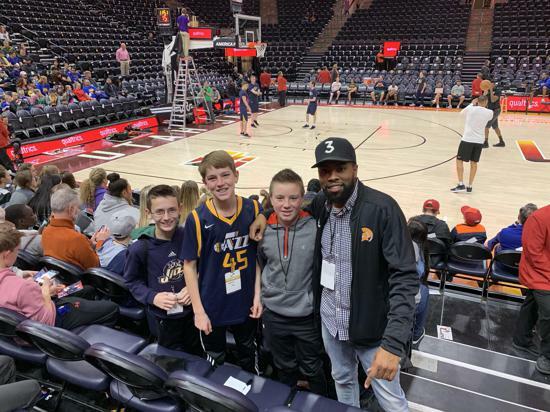 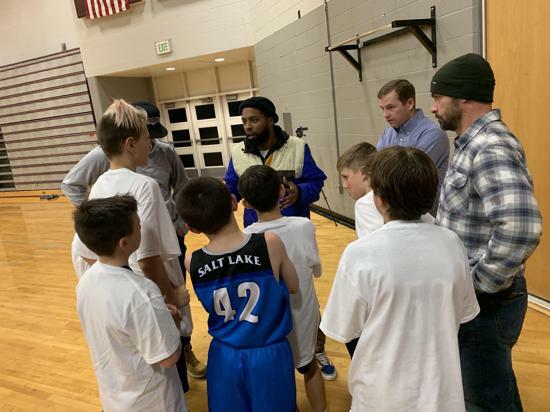 Salt Lake Sonics is a competitive youth basketball club that believes in opening the gym doors to every player – no one gets left behind. 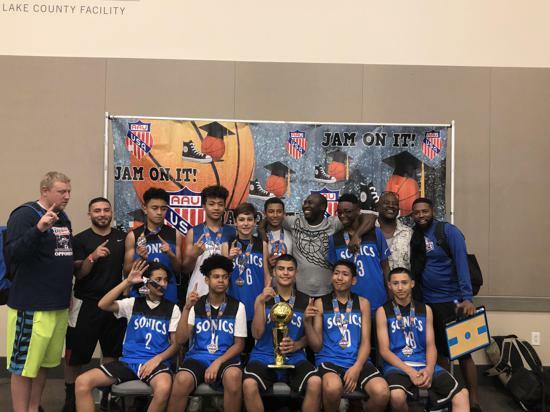 Building strong basketball skills through a positive experience with dedicated coaches helps our players to grow personally so they can succeed on and off the court. 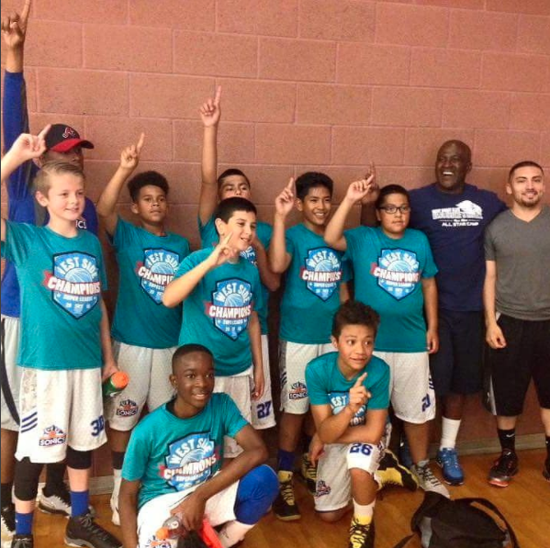 From outdoor practices to tournament championships, see how we've grown. 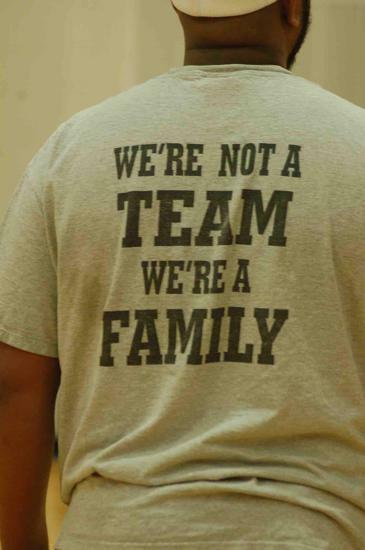 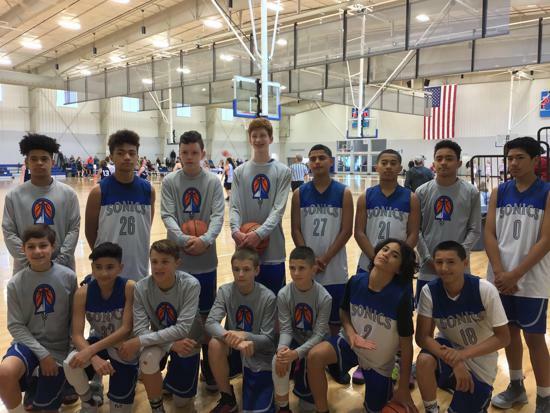 Our teams compete in local comp leagues and in AAU-sanctioned tournaments. 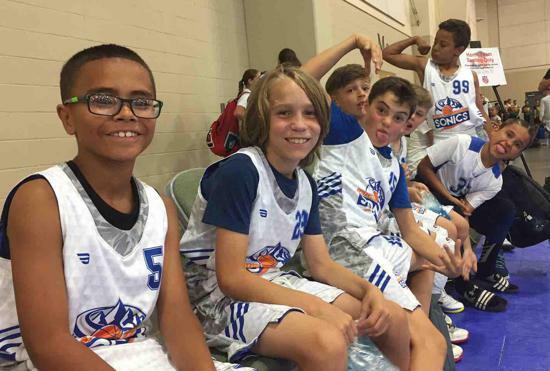 Complete our Perspective Player Registration, for more information.